2019 is shaping up as the year of 5G. The technology has been a long time coming, with exciting promises from companies about gigabit internet speeds on our smartphones, this year finally, 5G networks will be launching in many locations around the world. As is with almost any new standard, however, to take advantage of it, you’ll also need compatible hardware. Fortunately, the transition to 5G won’t be drawn out, but rather very quick. During the Snapdragon Technology Summit in December 2018, Qualcomm President Christiano Amon said that, "by the holidays next year, every flagship handset—at least when it comes to those running Google's Android software and using Qualcomm's Snapdragon processor—will tap into 5G." Amon went to further state that pretty much every Android phone maker is also working on 5G-compatible devices. Samsung has finally officially unveiled the Galaxy S10 family of smartphones yesterday, and boy, is it one big family this time around. We’ve got the affordable Galaxy S10e, the base S10, the premium S10+, and the ultra-premium S10 5G. That’s right, not all new S10 models are 5G-enabled. Only one, the mysterious Galaxy S10 5G, is compatible with the new standard. This may seem arbitrary at first, but considering the early stages of adoption of the tech, Samsung may have its reasons. Later in the year, however, pretty much all new phones from major brands are expected to support 5G. Aside from 5G connectivity, this super-premium Galaxy S10 version has a huge 6.7” display, 12GB of RAM, 1TB of internal storage, and a massive 4,500 mAh battery. Maybe the insane storage capacity is not such a bad idea, if you can download 4K movies on the fly. Amidst rumors that the Google Pixel 4 may feature bezel-less design and an iPhone-like 3D face recognition technology, it is very likely to be 5G-enabled as well. Falling into the aforementioned category of “flagship phones running Android and using the latest Snapdragon chip,” Google’s upcoming flagship smartphones may very well support the new standard. 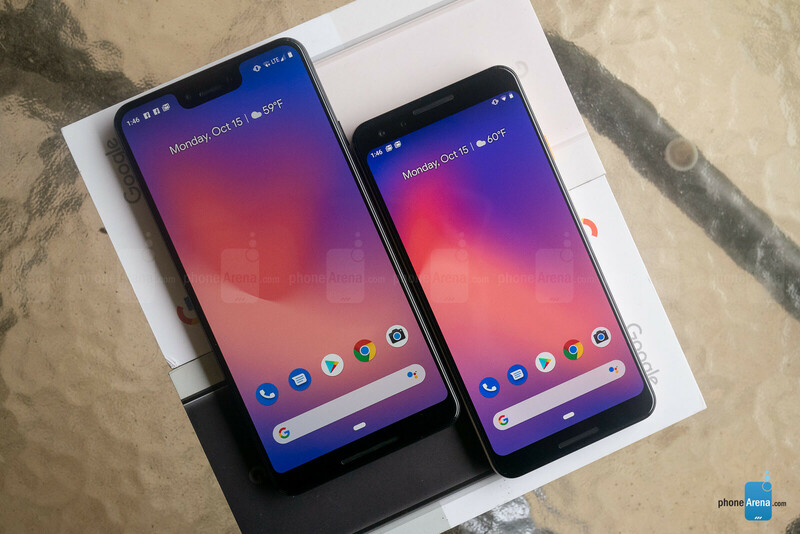 Judging by previous iterations, Google Pixel 4 is likely going to be powered by Qualcomm’s latest chip. This year, that’s the Snapdragon 855, which supports 5G and was built with the next-gen standard in mind. Apple’s 2019 iPhone models may not have 5G connectivity, but they are still worth a mention, if only to explain why. Nothing is set in stone yet, but the majority of rumors up until January suggested that iPhones won’t be getting 5G-capable modems until 2020. In the wake of the legal battle between Apple and Qualcomm, it wasn’t clear whether Apple’s new provider, Intel, would have 5G-ready modems by the end of 2019. 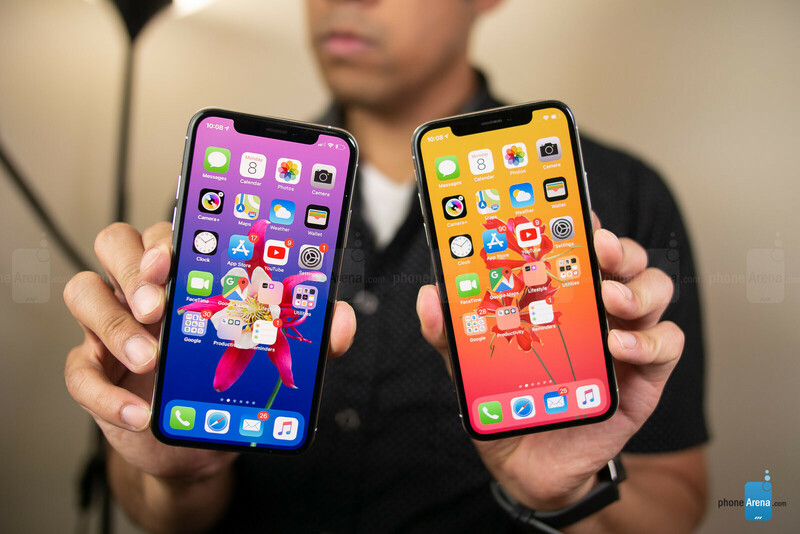 However, according to reports from January, Apple has also considered sourcing chips from Samsung and MediaTek, one or both of which might actually provide 5G silicone for the 2019 iPhone models. That said, we don’t know how binding is Apple’s contract with Qualcomm, the terms of which may prevent the company from sourcing chips from anywhere else. In this case, Apple might skip on the new standard this year and get up to speed in 2020. Right now, the exact specifications of the semartphone remain unclear. However, OnePlus’ close partnership with Qualcomm makes the Snapdragon 855 a likely choice for the prototype device. 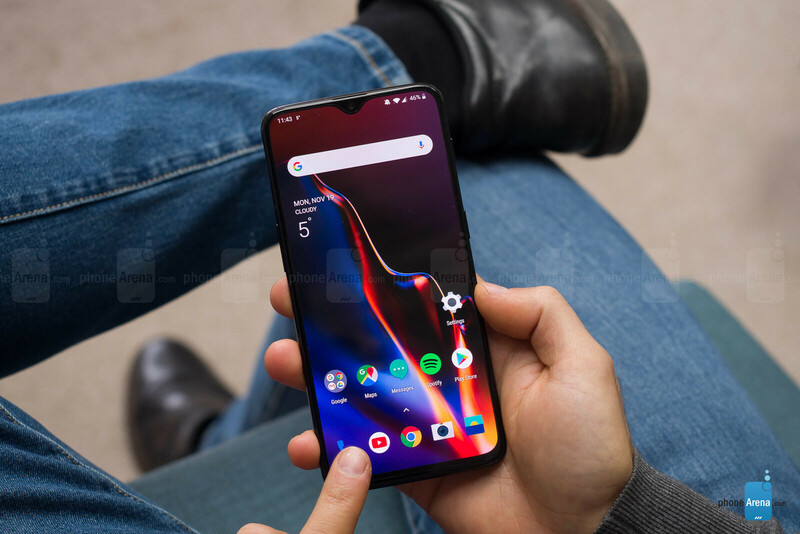 As far as finalized products, the OnePlus 7 later in the year, or the 7T (or maybe both), are also likely to going to be 5G-enabled. 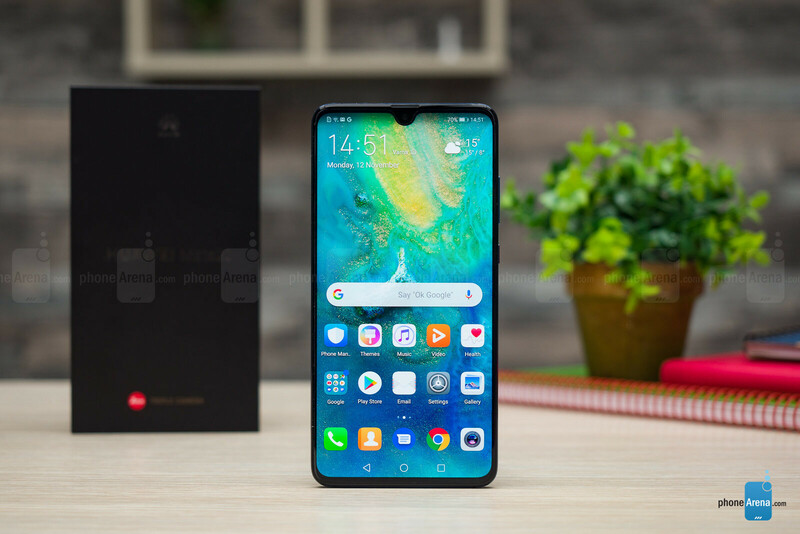 Following consistent challenges from governments around the world throughout the last year, one of Huawei’s main focuses in 2019 will be the retention of customer trust – not an easy feat when the multiple privacy issues it faces are considered. In an open letter last month, Huawei CEO Richard Yu revealed that 5G and AI are among its biggest priorities. Yu later also revealed that Huawei is going to showcase a foldable 5G phone at MWC 2019. According to recent reports, the device will be powered by Huawei’s in-house developed Balong 5000 modem. Expect an early glimpse at the foldable phone at MWC next week. 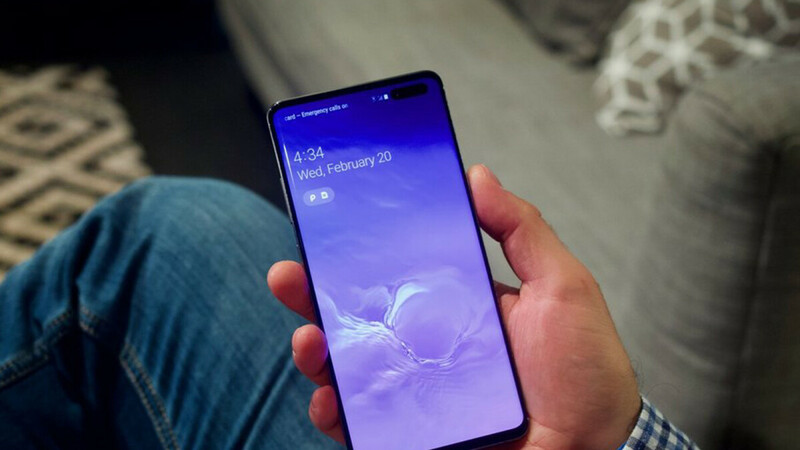 Other than that, the Huawei P30 and Mate 30 later in the year may also come with the company’s proprietary 5G modem. Months after its first teased a 5G smartphone, LG has announced that its upcoming device will make its international debut at MWC 2019 next week. 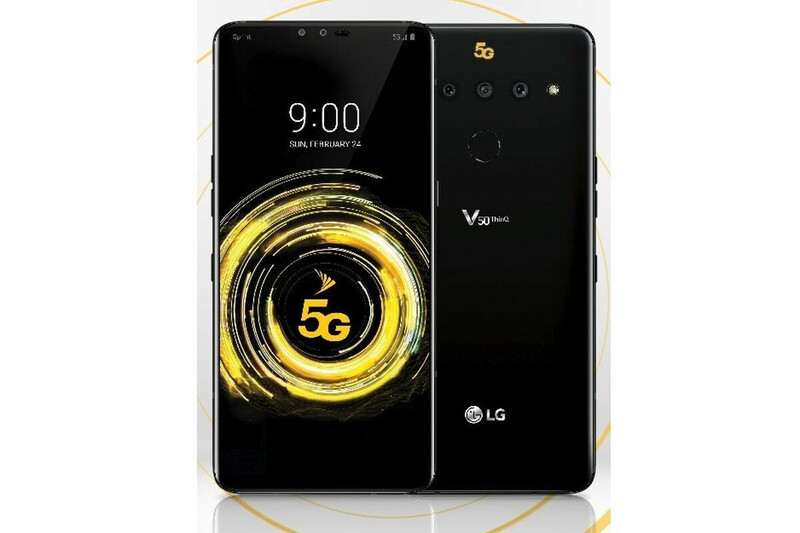 Possibly dubbed the LG V50 ThinQ, the phone will be powered by the recently-announced Qualcomm Snapdragon 855 and include the Snapdragon X50 5G modem. Recently leaked renders and a spec sheet for the V50 ThinQ reveal that it will have a 4,000mAh battery—20% larger than the 3,300mAh cell found inside the LG V40 ThinQ—and feature a triple camera setup, likely similar to that of the Galaxy S10 (normal, wide, ultra-wide). The phone is said to be a Sprint exclusive in the US and is expected to get sufficient limelight at the MWC stage next week. Samsung copy use same camera setup normal wide and ultrawide no LG! Why did you add Apple onto here when you guys uploaded an article about them not 'adopting 5G until 2020' a not long ago? lol I'm sure it had nothing to do with bias. Because on every article they have to mention apple. They can't help themselves.